Need available storage units in Calgary? 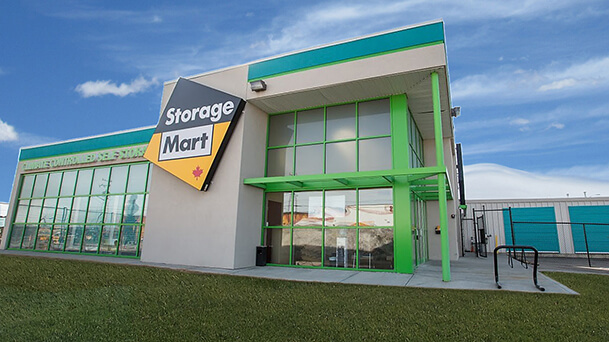 Call StorageMart at 403.287.5888 or visit 1111 42 Ave SE. First month free on select units, get instant quotes online today! 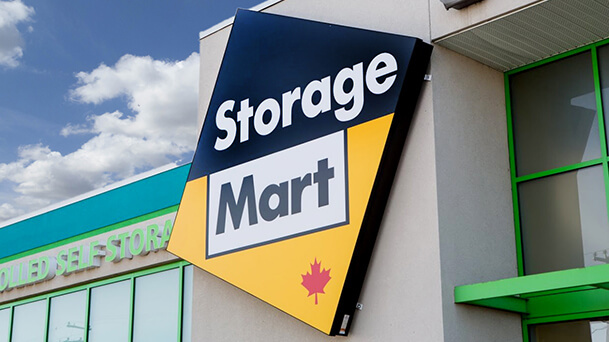 StorageMart self storage indoor heated units are a great solution when you need extra space. 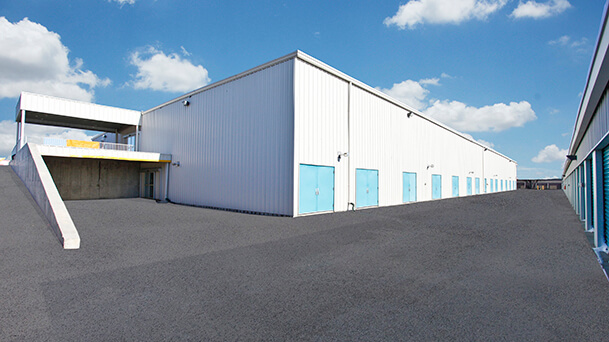 The indoor storage units in Calgary are all on one level which means that you do not need to move your furniture or boxes down stairwells or in elevators. With handcarts and dollies available moving into your unit is quick and easy. 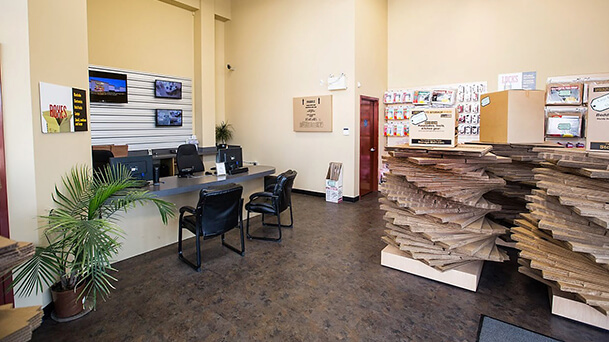 Our friendly staff will have your storage unit cleaned prior to your move in date and is on hand to answer any questions that you have about storing with us. Then when you become and customer and move in you can stop by to access your unit during gate hours from 6am to 10pm.